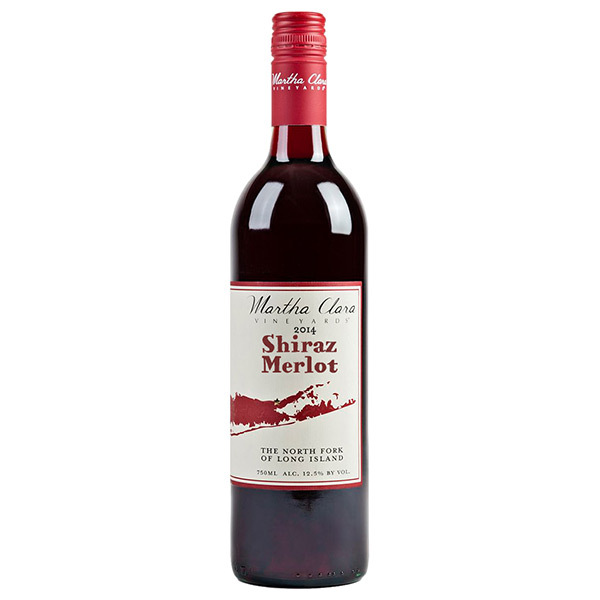 A blend of 51% Shiraz (a.k.a. – Syrah) and 49% Merlot aged in oak for 12 months. Each variety was harvested individually and sourced from our sustainably farmed vineyard. Only the free run was used in the production of this wine. Enjoy responsibly now through 2025. No pairing information available yet. Please check back again soon!